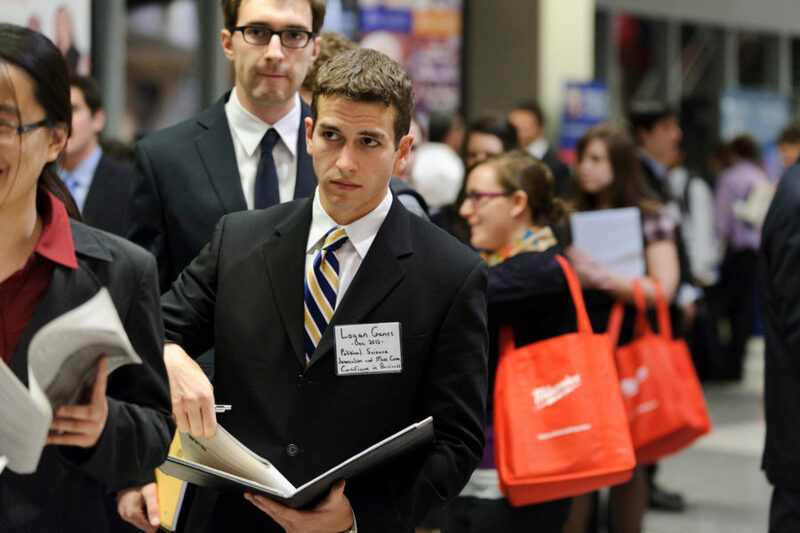 Think career fairs are just for seniors looking for full-time jobs? Think again. These events offer great opportunities for students of all academic levels to explore internships and full-time positions with a huge range of employers. 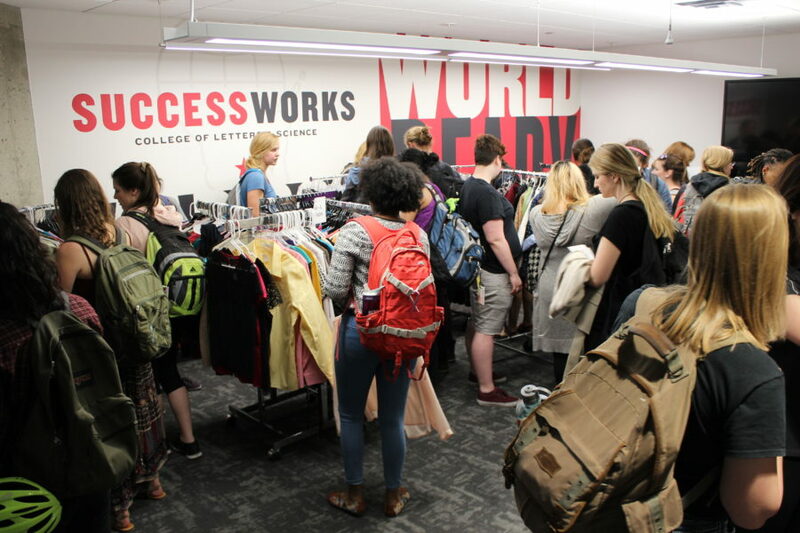 From casual meetups with fellow students and alumni, to hands-on workshops and treks across the country, SuccessWorks offers events for every step of your journey, from first-year to graduation. 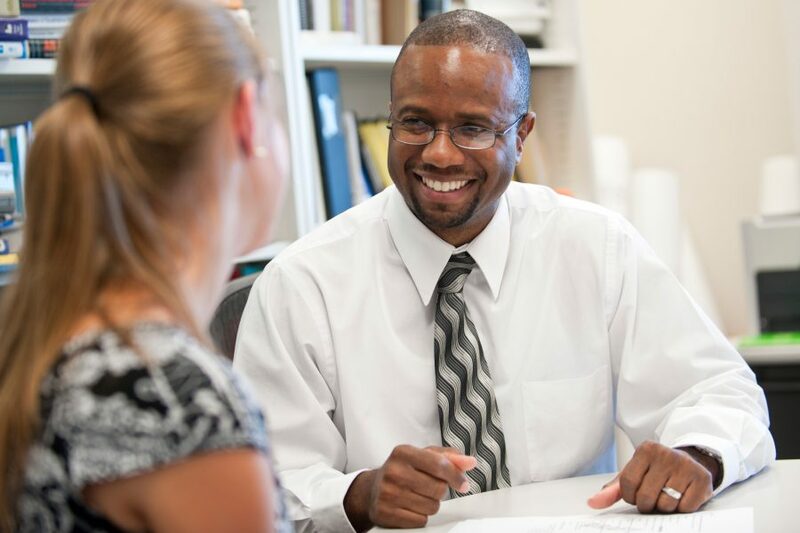 Mock Interviews give students an opportunity to practice with advisors or real employers. This is a low-stakes way to get expert feedback on your interviewing skills from advisors and employers who are here to help. Job & Internship Interviews are interviews with real employers for real positions.